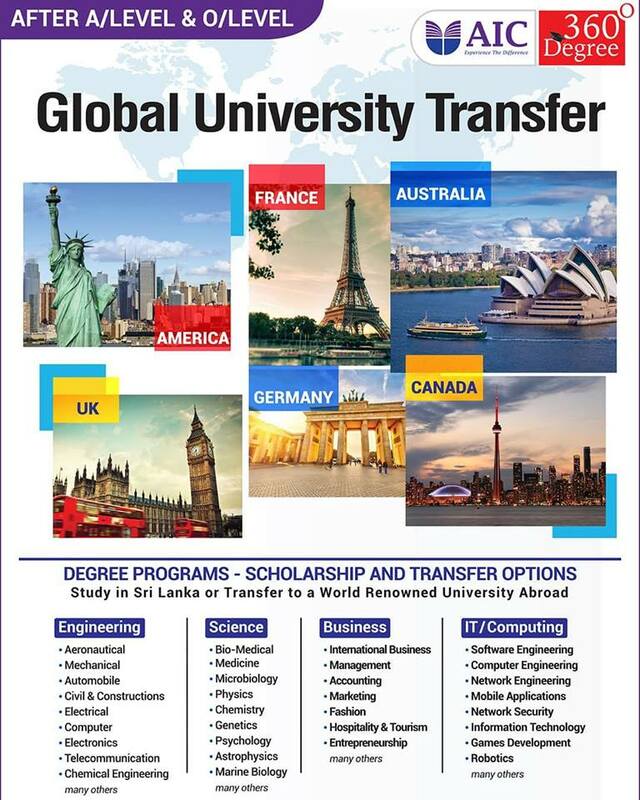 Global Engineering Transfer (GET) Program at AIC Campus allows students to start their engineering degree in Sri Lanka and to transfer to University of their choice after completing their first or second year of studies. 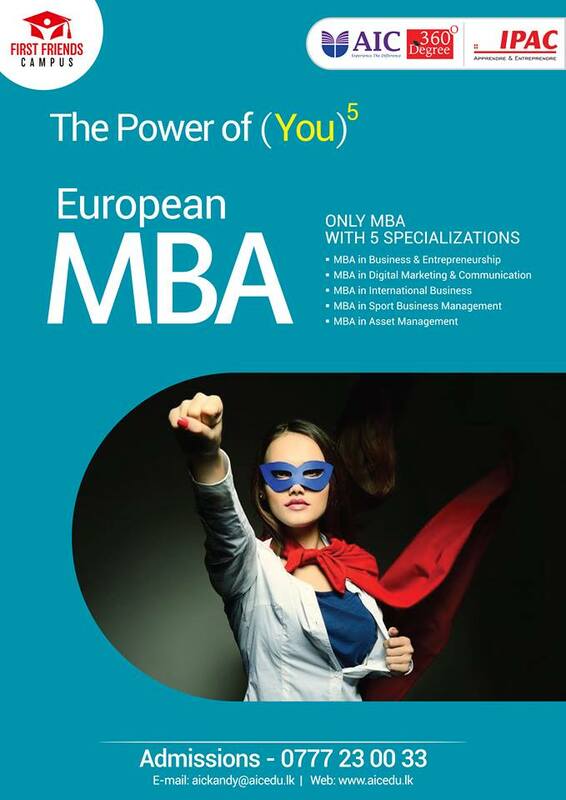 Students are awarded Associate in Engineering qualification and completes a comprehensive academic curriculum preparing them for advance placement, Scholarships and credit transfer to leading universities in USA, Canada, Australia, UK and Europe. Students after A/Level are eligible to apply directly to Global Engineering Transfer (GET) program and complete the degree with a major in their chosen field of study. Students with Ordinary Level qualifications can start their studies by joining AIC Foundation in Technology and Engineering which is awarded by a European University.